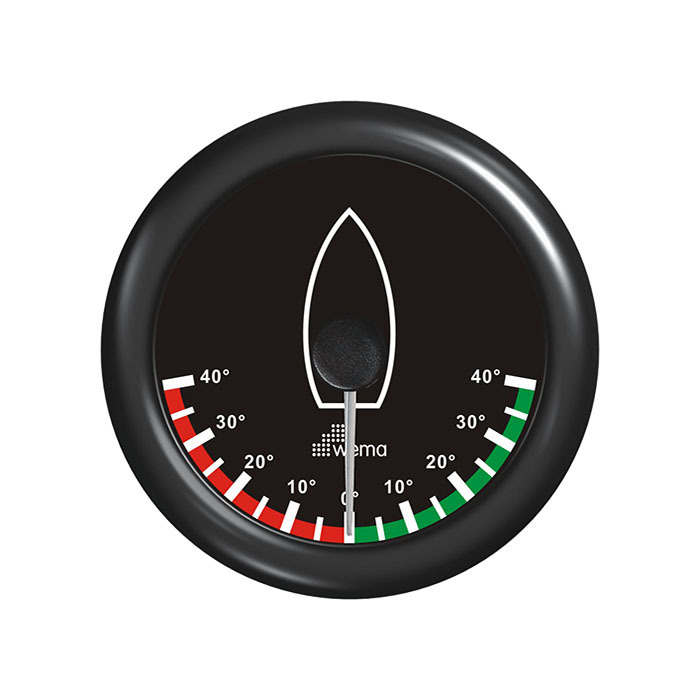 The Rudder Angle Gauge shows the rudder position at all times. 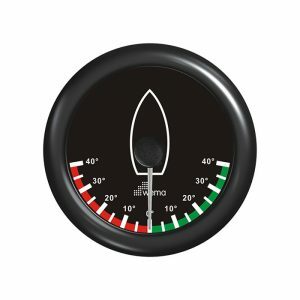 Accurate indication of the position of the steering rudder is extremely important when navigating through tight and crowded waterways. 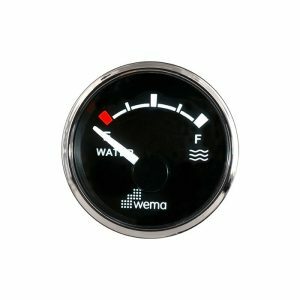 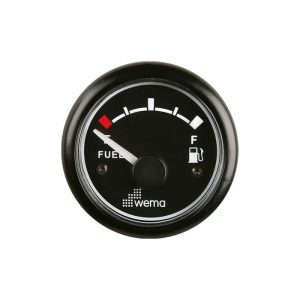 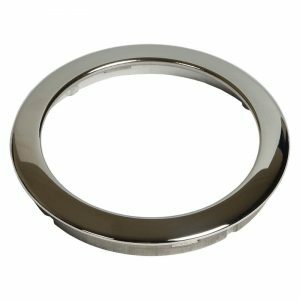 Share the post "Rudder Angle Plastic 85mm"
An invaluable addition to any boat with hydraulic steering, Wema has a selection of rudder angle gauges or ‘indicators’ for most vessels, large and small. 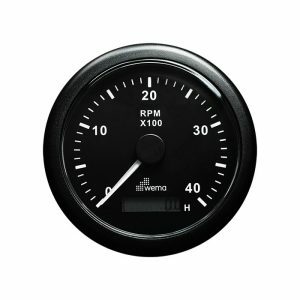 The rudder angle indicator provides valuable feedback to the pilot on the position of the rudder at all times prior to getting under way and whilst manoeuvring.